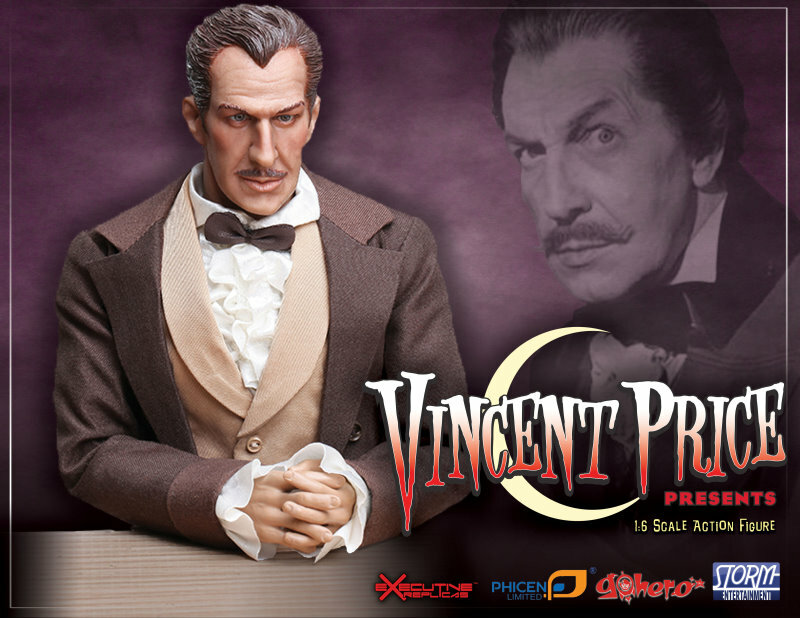 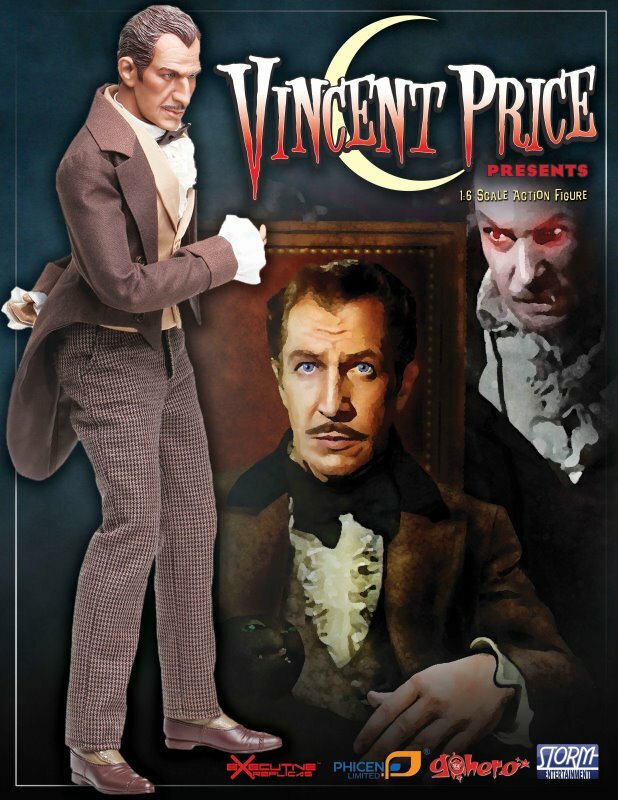 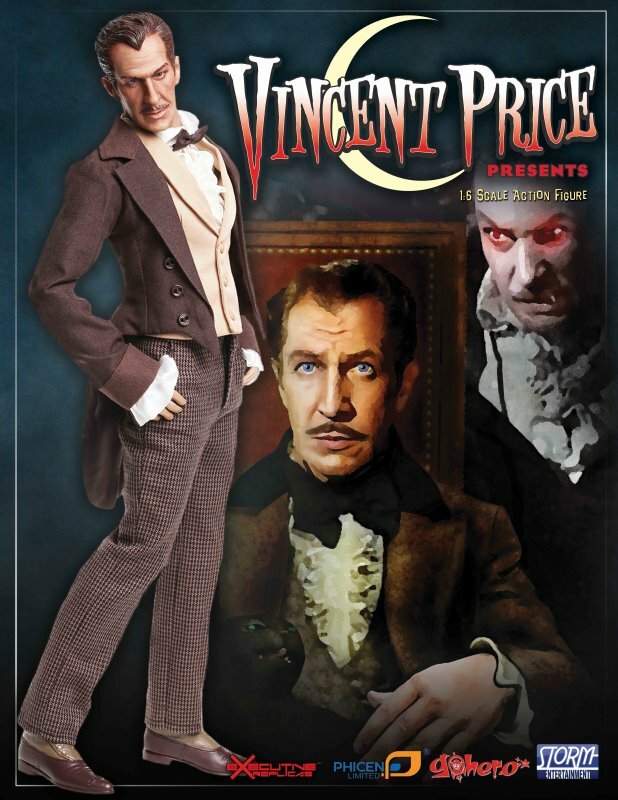 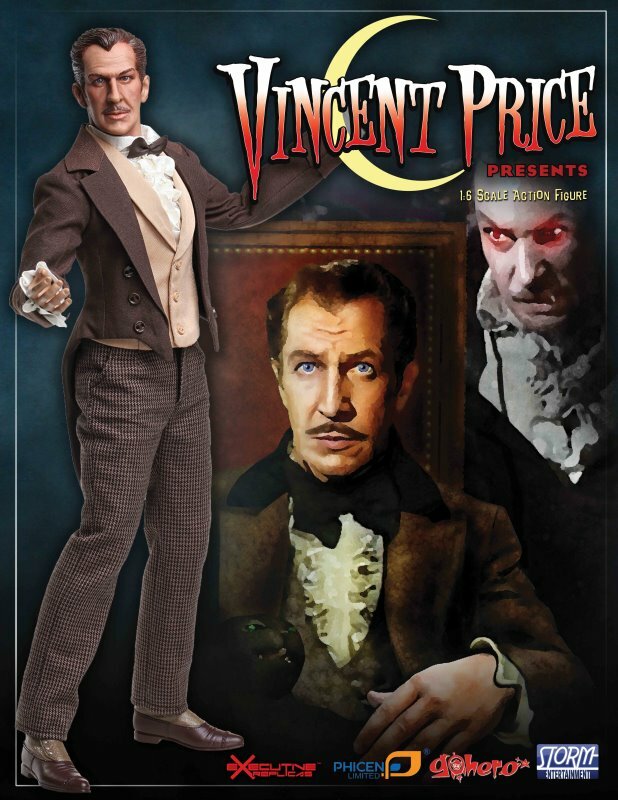 Vincent Price was known for many classic horror movies. 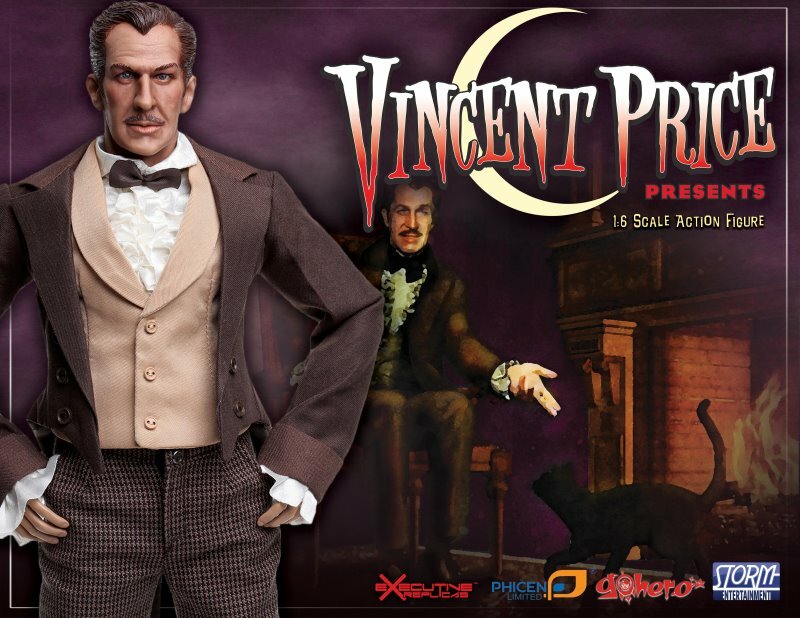 This 1:6 scale premium action figure comes with detailed Victorian costume. 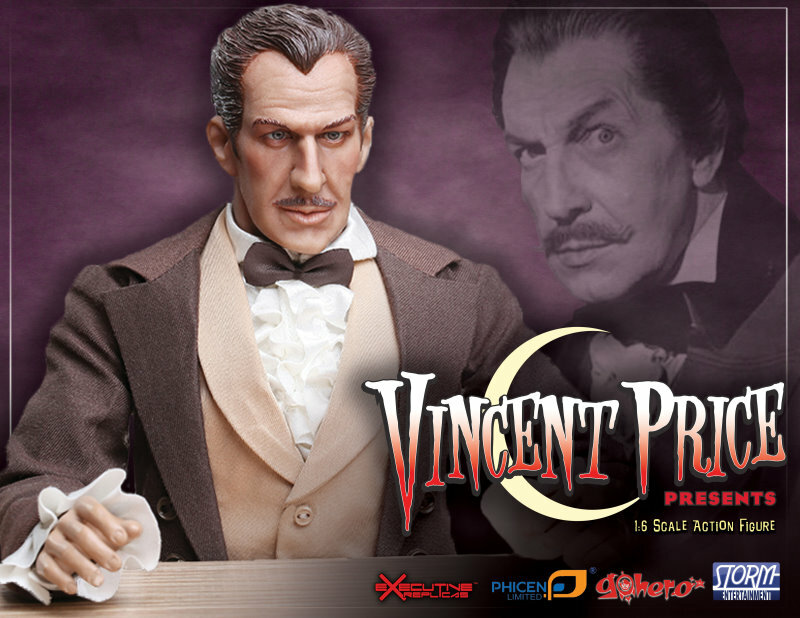 The figure also includes a stand, and deluxe packaging.